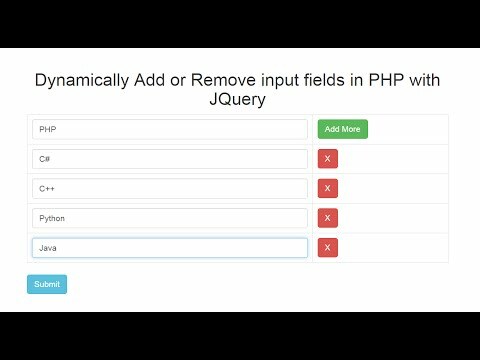 In this tutorial, i am going to tell you how to submit a simple php form without page refresh using jquery ajax and after submitting it will display you all records from database into html table. 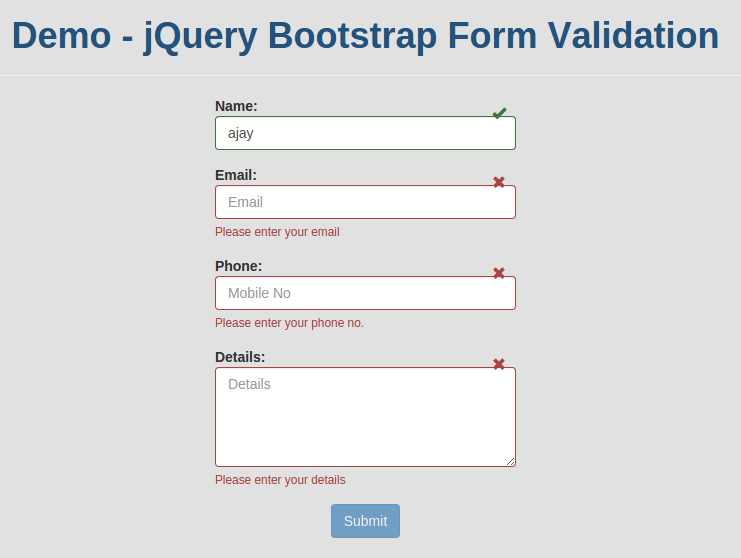 Here, I have created a responsive bootstrap form which will take some inputs from you such as name,email and your contact no and insert these details into users table. To insert into database table, i create a PDO object representing a connection to a database. 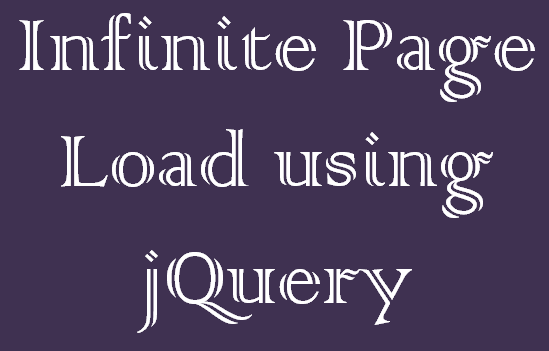 $.ajax() is a best way to pass form data to server. 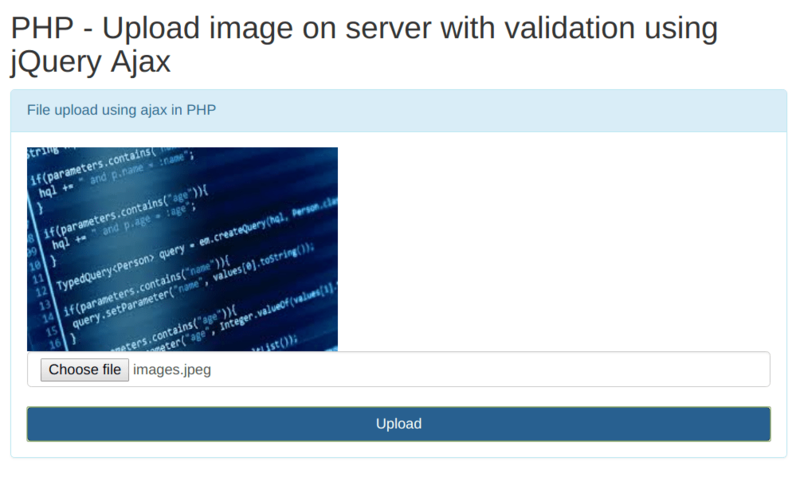 In this script, i am sending form data using serialize() method to ajaxsubmit.php with HTTP POST Request. 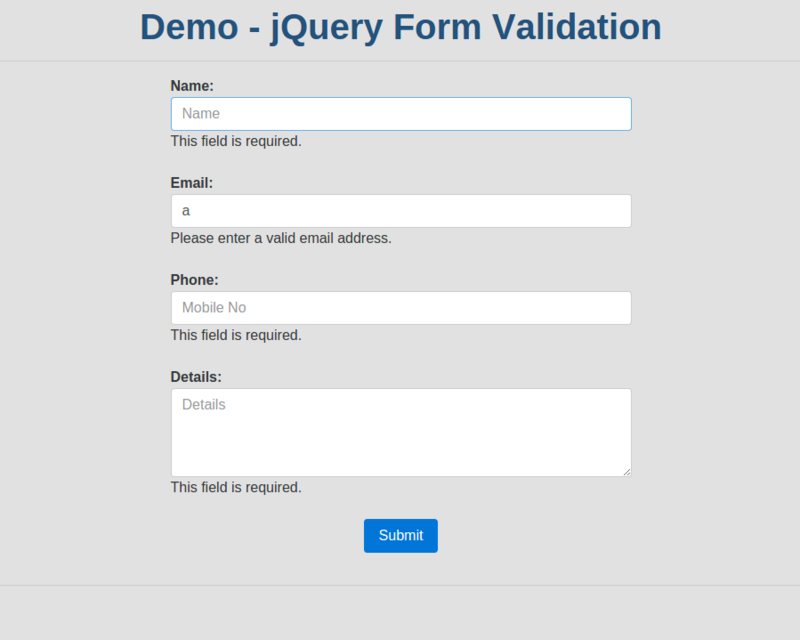 In this step, i create connection using PDO object and then insert form data into users table and then i list down all records of users table into tables. I suggest you to create seperate config file for database connection settings. 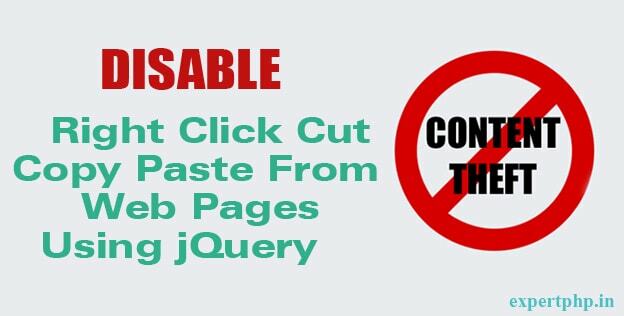 That's it..Now you can post form without reloading page and display result in table using ajax.